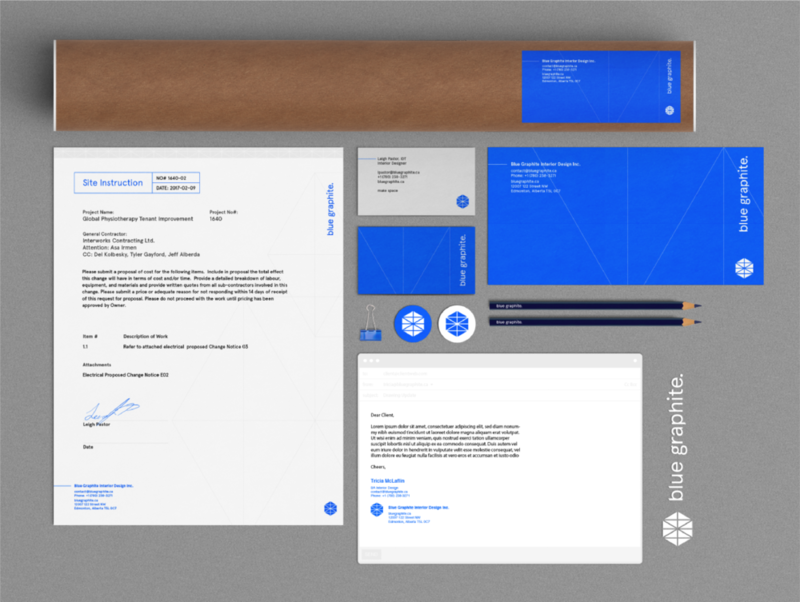 These are the basics of using the Blue Graphite Brand. If you have any questions or need assistance please contact your brand administrator. 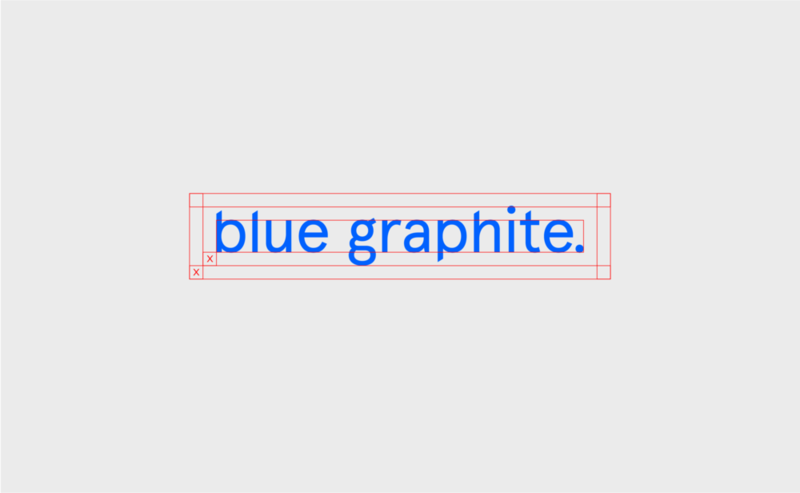 The Blue Graphite wordmark is the primary visual identifier for Blue Graphite. This version is to be the default visual asset, the bug on it's own may be used on a case by case basis to achieve optimal legibility. 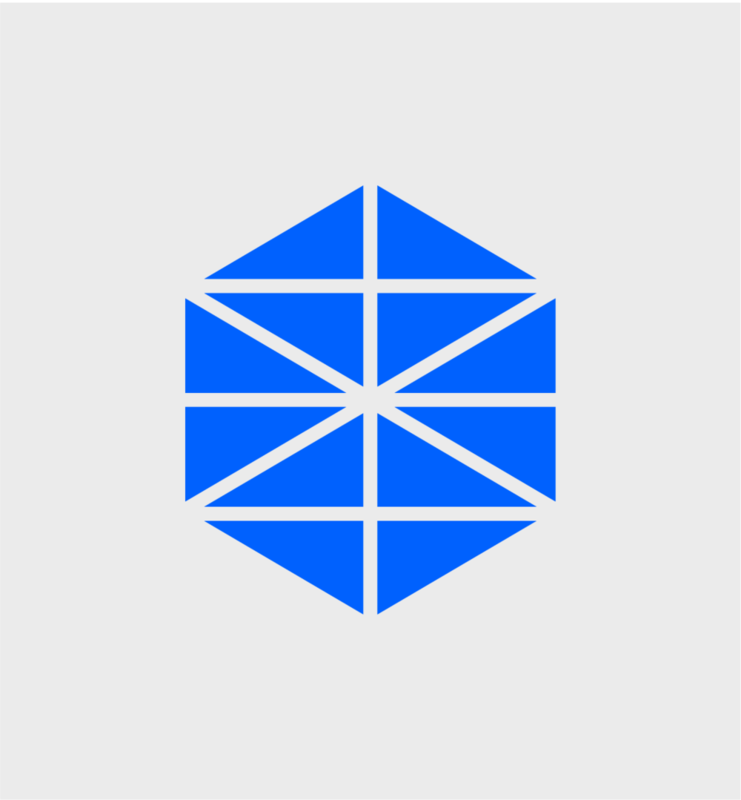 For the Blue Graphite visual identity, each asset is available in alternate configurations to accommodate varying creative and functional applications. Each configuration is to be regarded as a whole unit and no piece of the logo should be altered in any way. Please be sure you comply with our usage guidelines.